The 'Roaring Twenties' were meant to sober up America but made brazen bootleggers like Jack 'Legs' Diamond hugely wealthy. 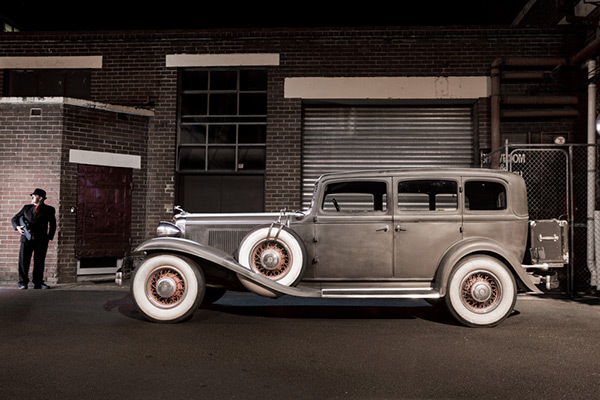 We track down the gangster's last ride, his stunning 1932 Chrysler Imperial. Saloon culture was booming in 1920s New York City. The 18th Amendment was supposed to quell the raging bars, clubs and casinos, but merely managed the opposite. The amendment banned the manufacture, transportation and sale of liquor – but not the consumption. 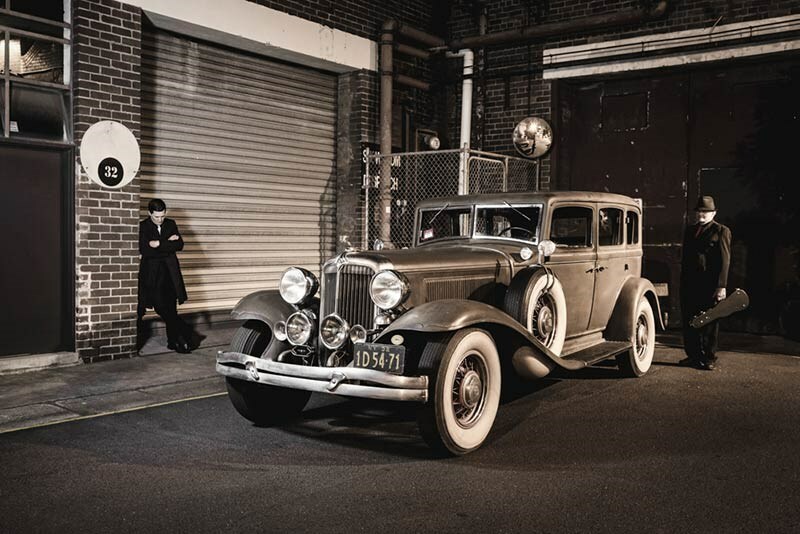 The music played all night, and bootleg liquor flowed behind closed doors and boarded up windows of the speakeasies, and when the booze dried up in one venue, it found its way into glasses across town, or even next door. 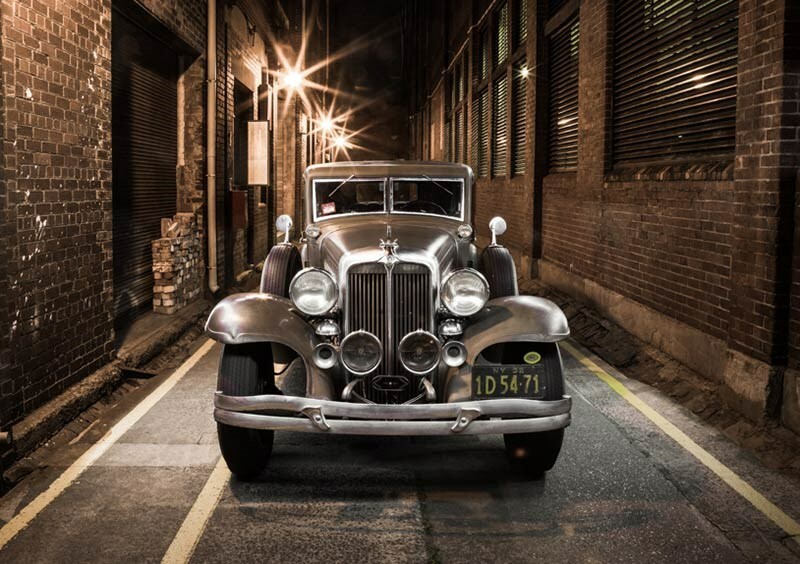 Prohibition paved the streets for the swindlers and the deal-makers, under table handshakes making money, while the cops gave chase, or were a fraction too late. What was intended to prevent crime and sober up America, had led to the sharp rise in crime and consumption. The ‘Roaring Twenties’ were born, and one of the biggest names of all the sharp suited, pistol-wielding crooks was Jack ‘Legs’ Diamond. While Al Capone owned Chicago, the most bloodthirsty, infamous and elusive name in the Big Apple was Legs, the ‘Clay Pigeon’ as he was known by the constabulary, because he was always being shot at, but never stayed down. An impoverished Irish kid born and raised in Philadelphia who spent most of his youth growing up on the street, Jack Diamond joined gangs, and was in the crime game early. 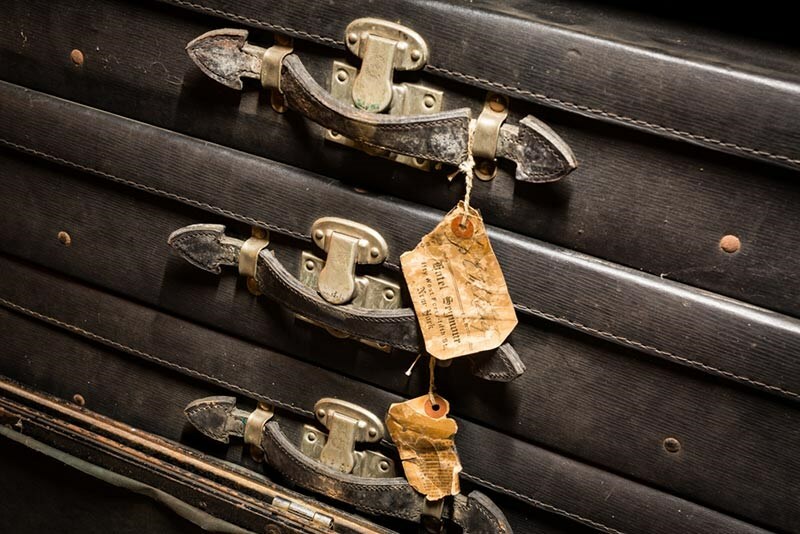 He set up a bootlegging business, smuggling whiskey from Canada and anything he could from anywhere else. He wasn’t afraid to shoot, steal, backstab or undercut anyone who got in his way. Diamond’s uncanny ability to escape from a close call, earned him the name ‘Legs’ and infamy among the public – although he was also one hell of a dancer. He was often seen posing for cameras outside of his numerous court appearances, handing out money to journalists, waving to the crowd, and when he hit the town, tips flowed as fast as the grog. Legs could walk the walk, and talk the talk. 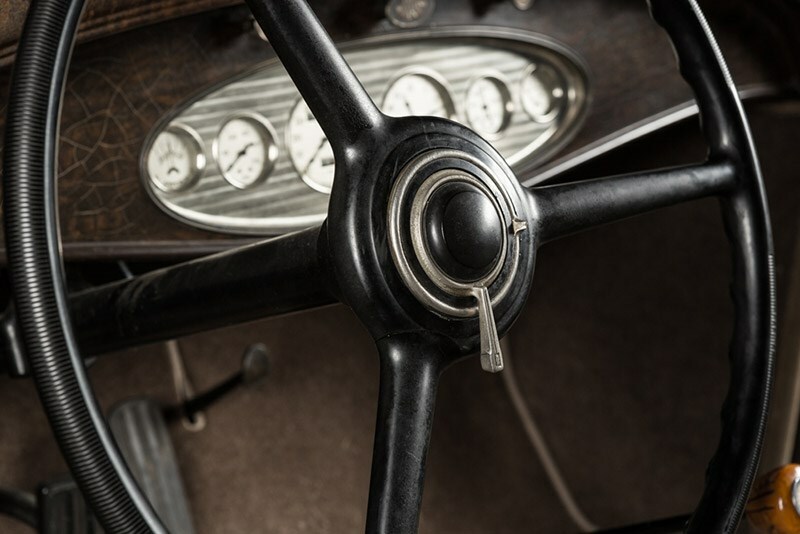 With his wealth came luxury, owning a variety of the day’s top-end cars. 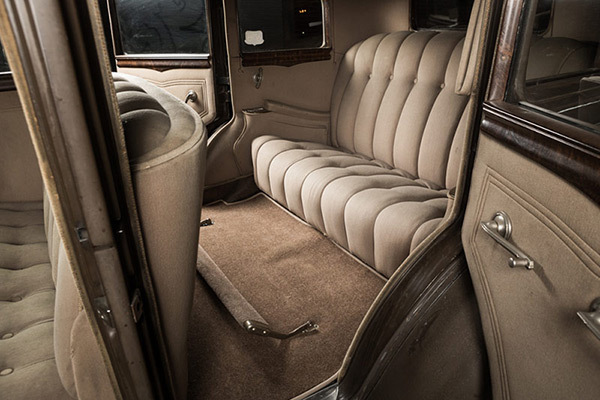 It’s believed this 1932 Chrysler Imperial was the last set of wheels Legs Diamond ever drove. And what a car it was. 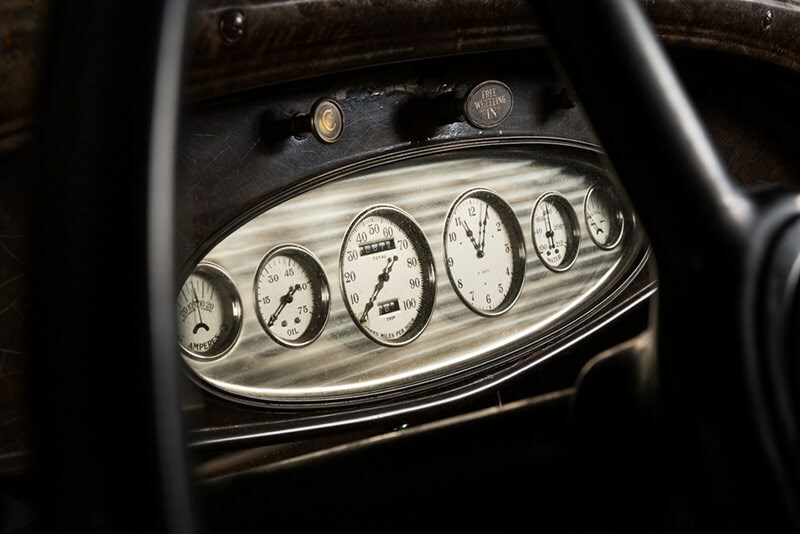 He was not content with a ‘regular’ automobile, and Chrysler at the time was revolutionary; cutting edge even. 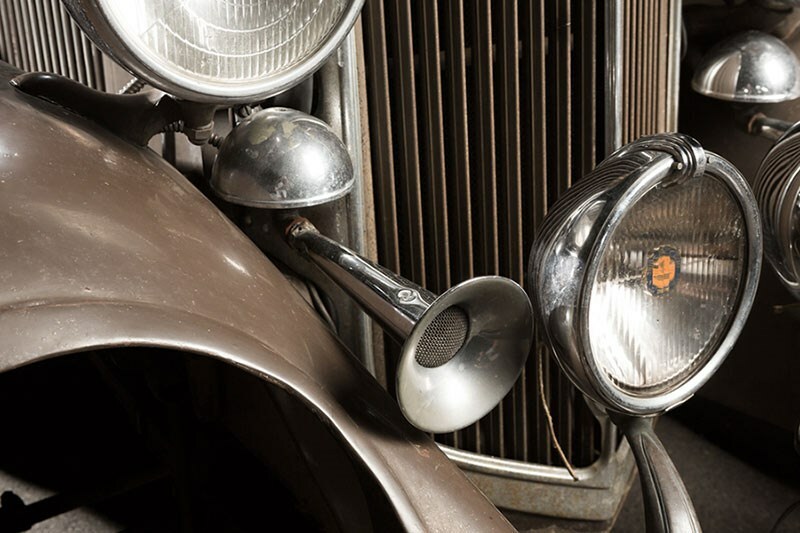 It’s the kind of early automotive engineering that gets owner Rod Hokin excited. 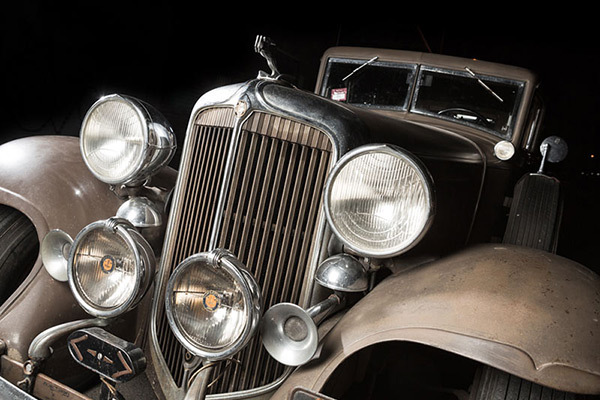 He’s a collector of vintage cars, but where the top-shelf brands like Packard, Cadillac and Pierce Arrow fetch premium dollars to match their stature, Chrysler, he says always did things with affordability in mind and, at the time, was a company suffused with a spirit of innovation. 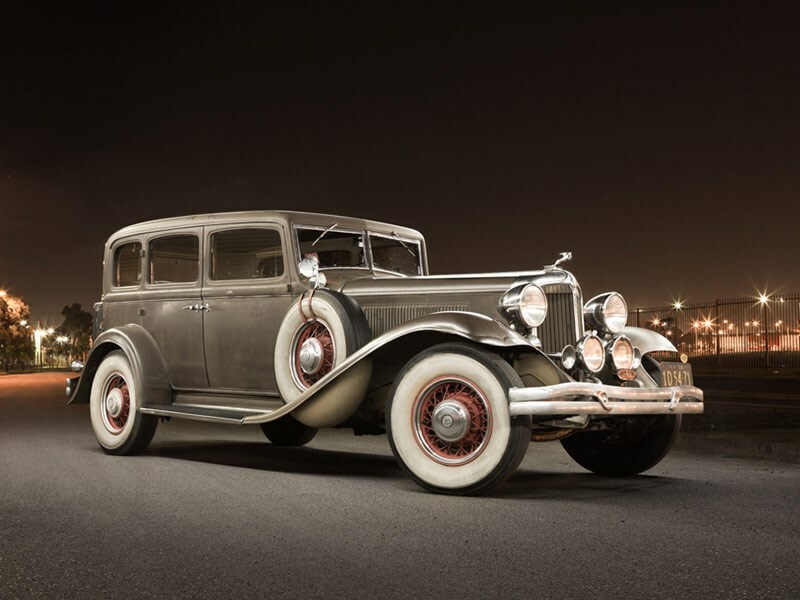 "I’ve always wanted a 1931 or ’32 Chrysler because they were the hero cars of the Depression. 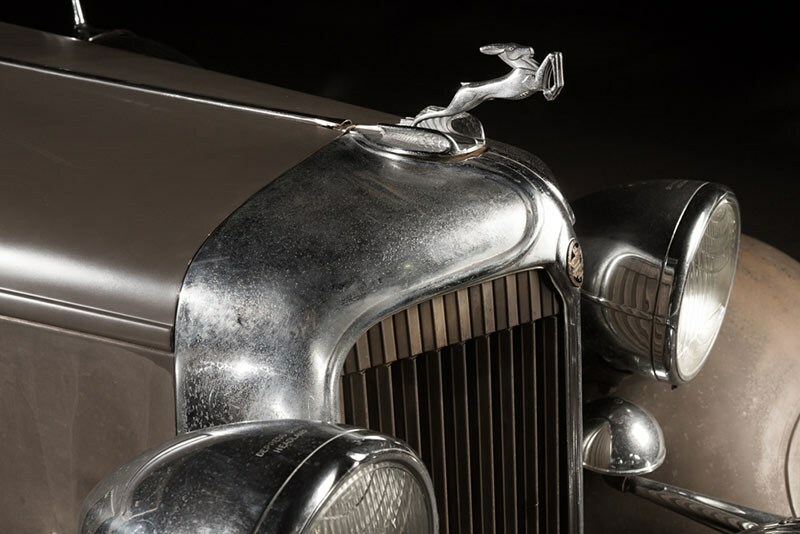 People aspired to have one, but they weren’t branded toward the super-rich – not that people had much money. 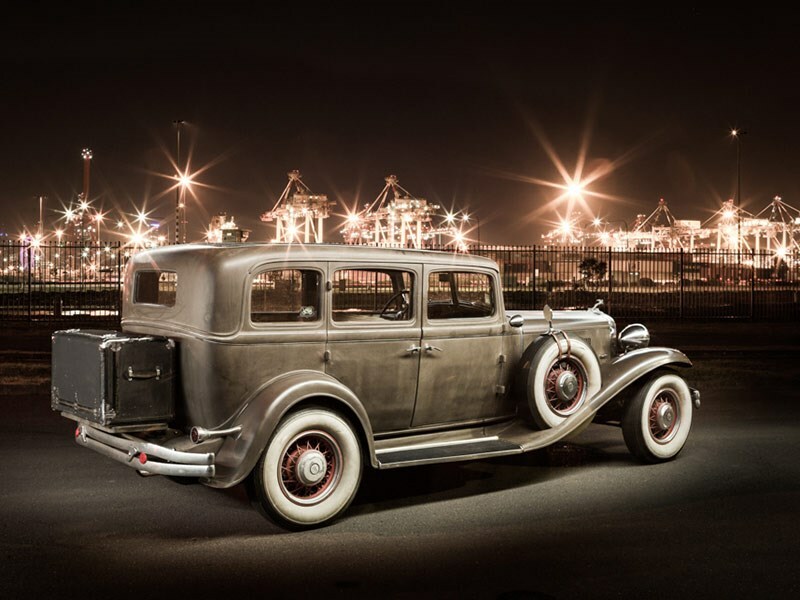 Considering only 1002 sedans were built in the US in 1932 because of the Depression, they’re much rarer than ’31 cars of any make." 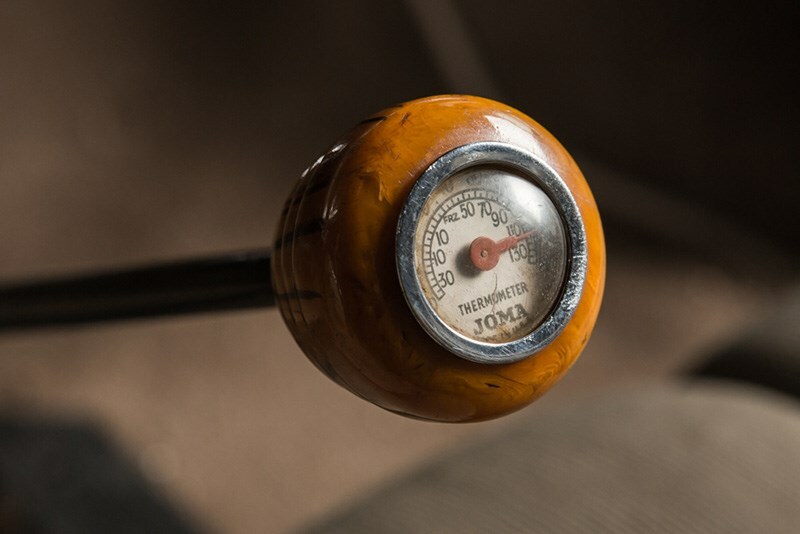 Rod found the Imperial for sale in the US for just $35,000, which he couldn’t let slip, especially when he saw how many miles it hadn’t done. "The previous owner Monty had literally driven it 200 miles in 20 years!" he recalls. Naturally, Rod continued to dig deeper, tracing the Imperial’s ownership history. 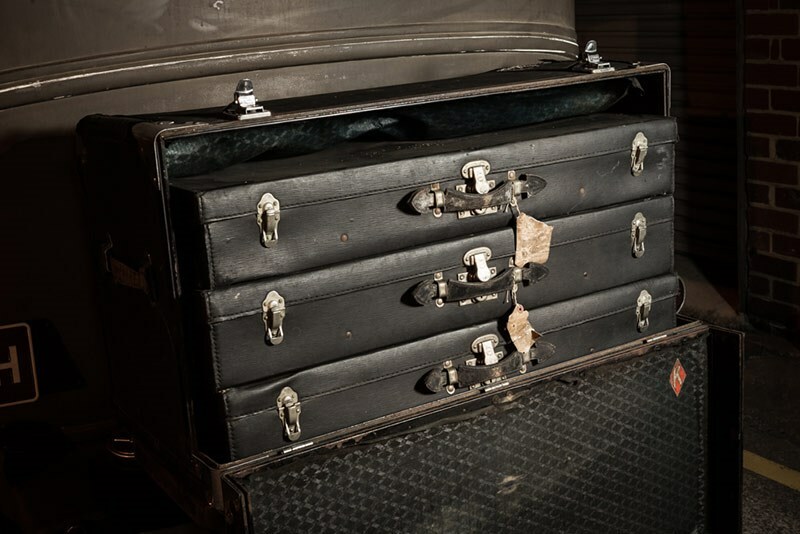 "When Legs was shot, the car was confiscated by the police, including his girlfriend’s suitcases in the boot and put into storage until after WWII. A chap by the name of Paul Stern collected it and stuck it in what became a very famous museum. He was a serious Chrysler collector. When he died in 1972 the collection was sold off and the Imperial got sold on to one of the owners prior to Monty." 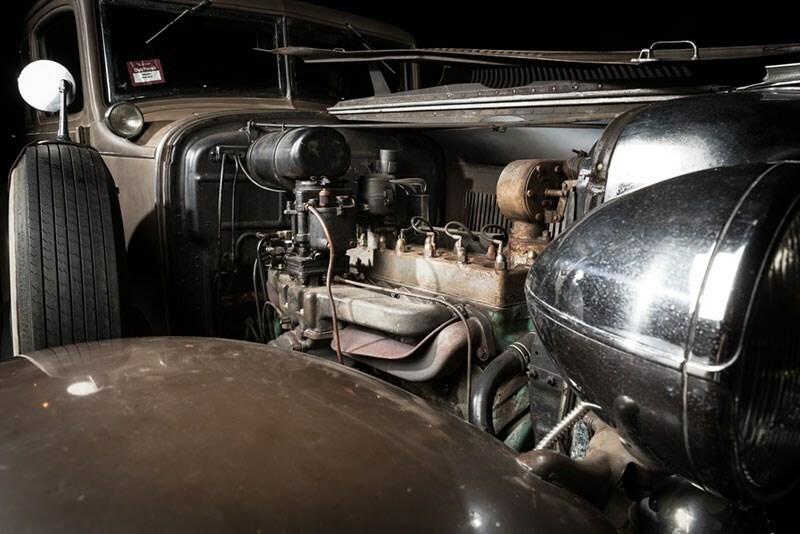 Only 36,500 miles have been put on the Chrysler sedan, "the cylinder head has never been off it, and everything you see on it is as it was when Legs drove it," he says. "I bumped into a man whose uncle once owned this very car, but the uncle died before I could hear back from him. A bloke approached me at the Dandenong truck show two years ago, as I stood next to the car, and he said, ‘This is Legs’ car.’ No questioning me about it – he knew exactly what it was. 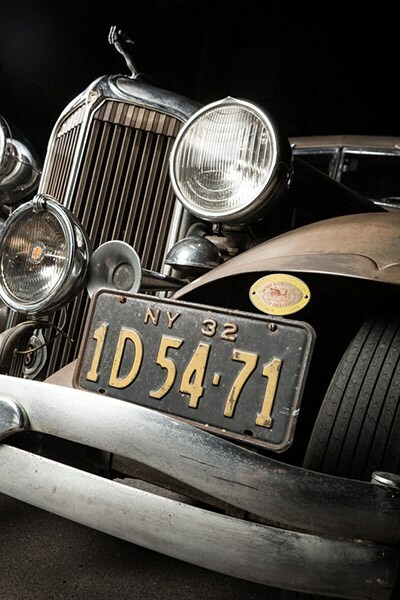 He went on to say his mother’s Irish-American uncle actually drove the Chrysler for Legs." 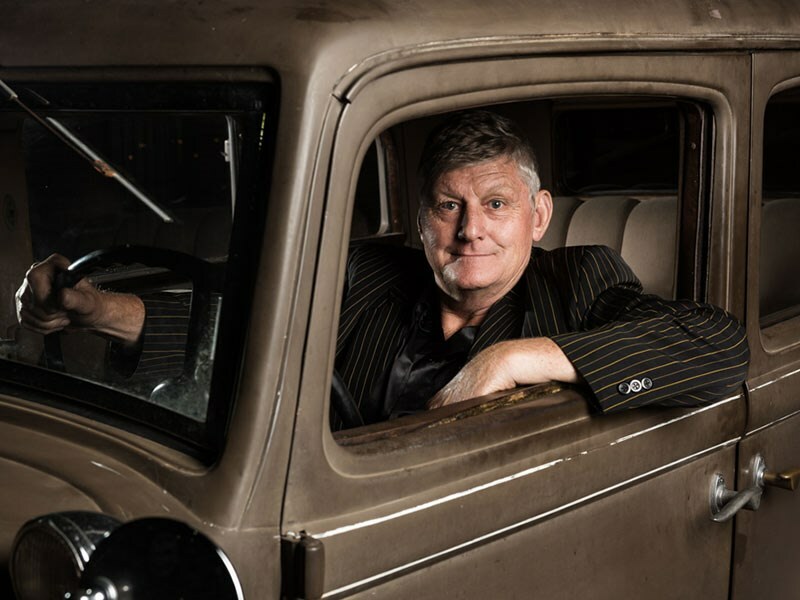 Rod never saw him again, but he’s used to that – there have been lots of dead ends with this car – a bit like Legs himself. It also shows how much money Legs and his bootlegging, racketeering life was raking in, that he could actually afford to pay a driver when people struggled to keep the lights on. 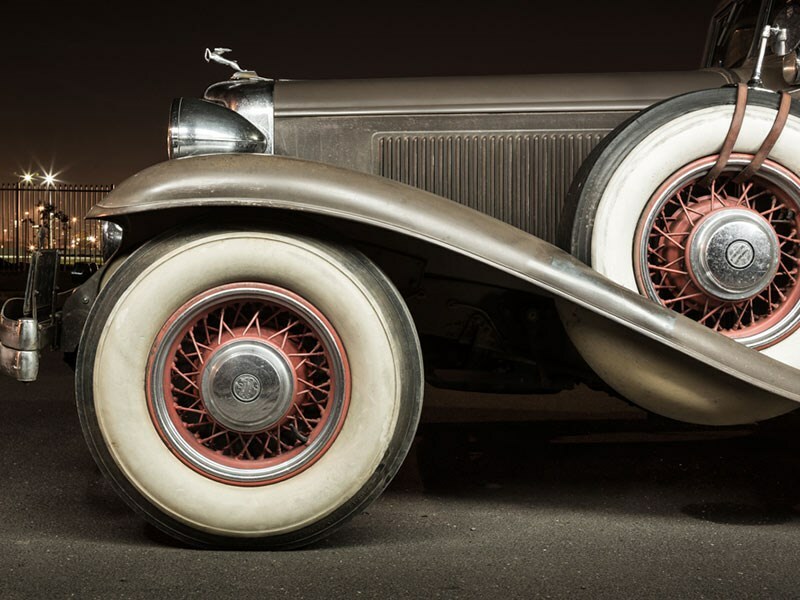 People have queried Rod about how Legs could’ve driven a ’32 when he never lived into 1932. 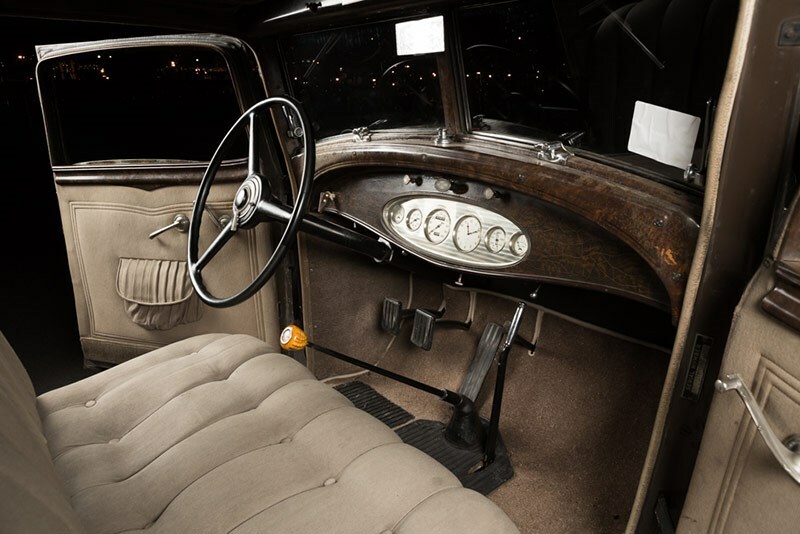 "Well, it was manufactured and bought by Legs in September 1931 in ’31 spec, but sold ahead of time as a ’32 model. It’s not uncommon for auto makers to do this. The body number is #111 – "legs eleven". He owned it until December 1931 when he was shot and killed. 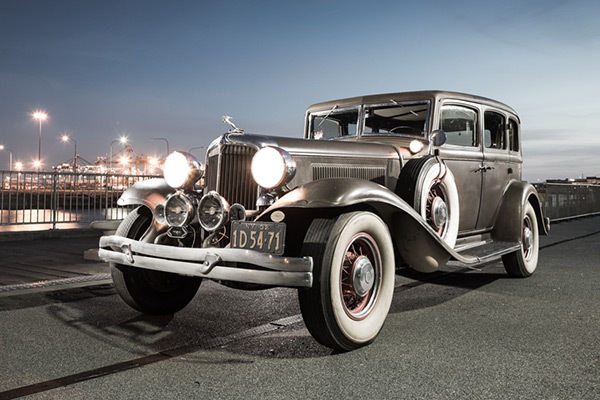 "It was appraised by a big authority, Jim Wood, and says there are only four 1932 Chrysler Imperial sedans left in the world. There are a few drop-tops and a couple of coupes, but the sedans are insanely rare. The average wage that year was only four dollars a week and the Imperial cost $2000! Only the rich and the dodgy had them, and the dodgy owners you can imagine didn’t hang onto them long!" Chrysler were good, but they hadn’t built them to survive drowning in lakes. 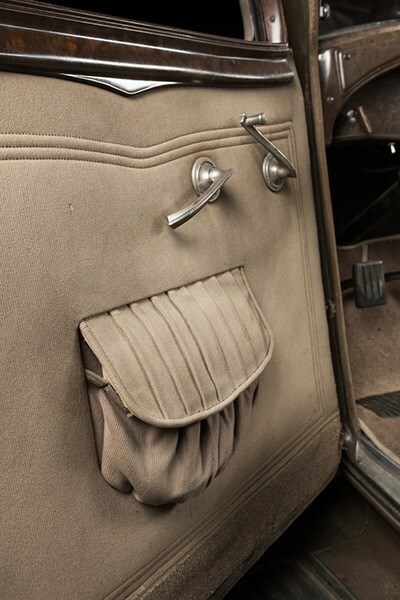 Now, Legs’ story lives on in Melbourne, and Rod certainly doesn’t keep the Chrysler locked away from the world. In fact, you might even say it’s a "regular drive" of his. 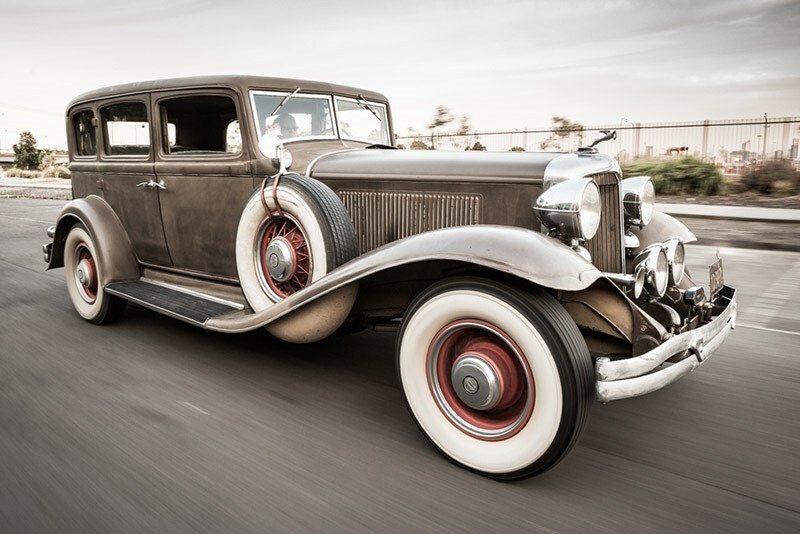 "For people who haven’t driven a vintage car, it actually sits on the freeway really nicely," he says. "It looks like it would be terrible but it’s quite smooth and reasonably quiet. Mind you, sitting comfortably at 100km/h, mileage is eight to the gallon, so a round trip from Frankston to Bendigo (400kms) costs about $200 in fuel! But if you think like Legs Diamond and remember to always have fun with a car like this, you forget about the money. It was a pretty quick car for the day too, so I don’t blame him for buying it! But the more I drive it the better it seems to get." 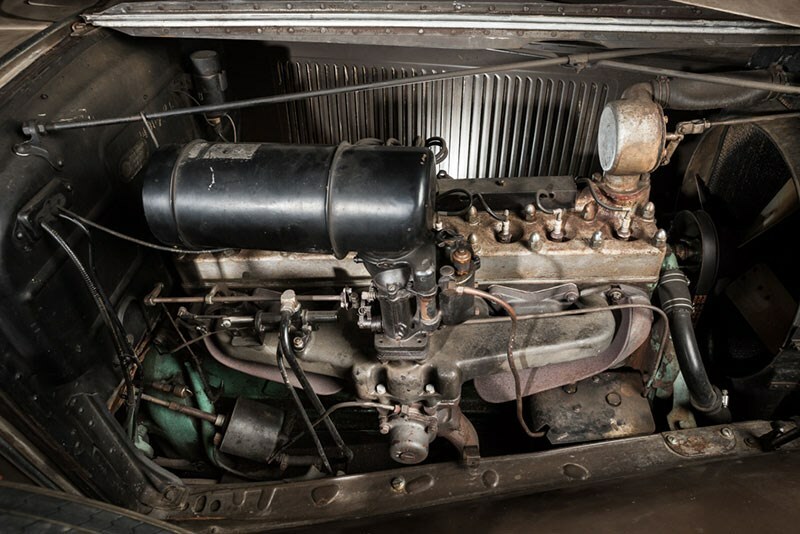 Under the side-lift bonnet is a 125 horsepower "high compression" (5.2:1)straight-eight with 384.8 cubic inches to pull the old chariot along. "It’s got a hydraulic clutch which makes driving it easy," Rod says. 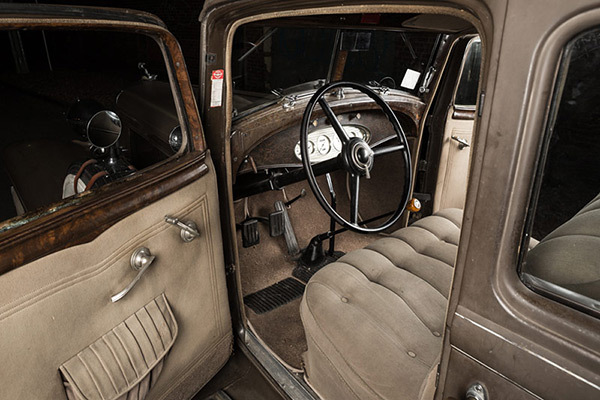 "You just push a button on the dash and you can change gears without using the clutch pedal. That was early auto transmission engineering. It’s all original, never been worked on. Apart from fixing the radiator which needed three people to lift it out, I haven’t had to touch anything except the very basics." 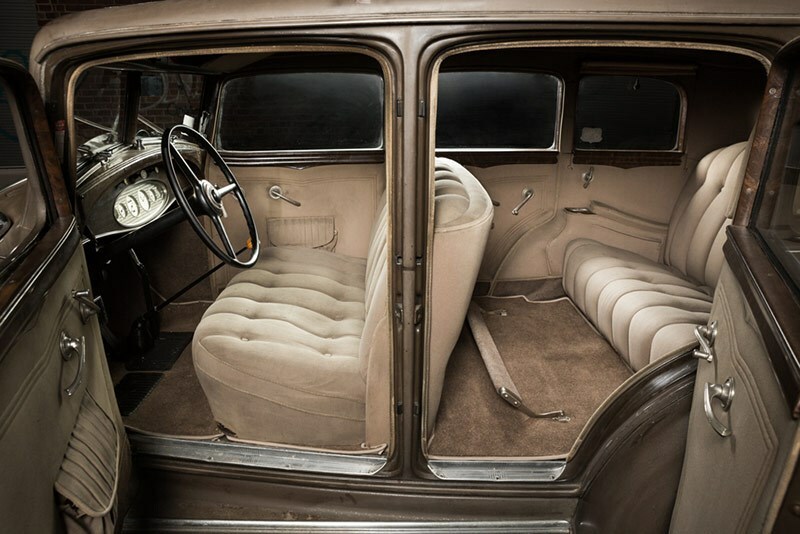 Because of the refinement of the CH Imperial, it was afforded an AM valve radio for entertainment, and Rod has had it repaired recently, adding to the authenticity of Legs’ car. "It cost me $105 to fix, it gets all the Melbourne stations, and where the radio sits on the steering column, there’s even a dial to adjust the volume. 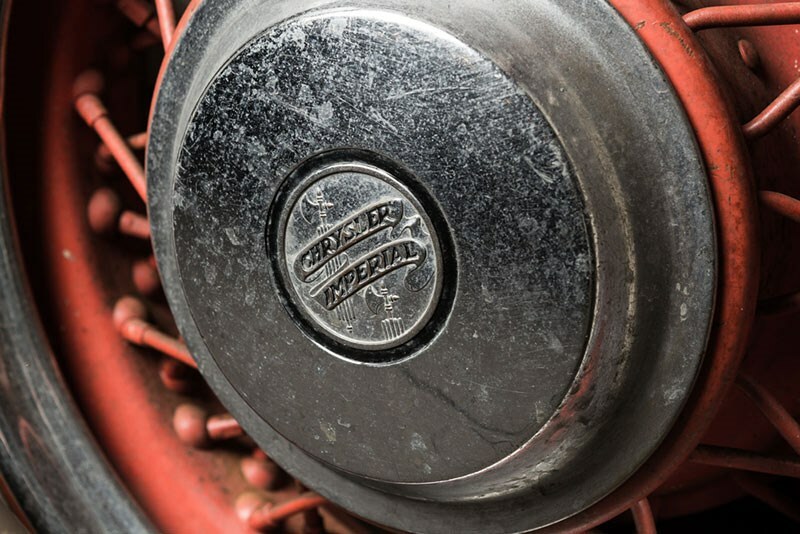 Radios in cars were in their infancy when Chrysler did this. I love the smell of these vintage cars too. It’s Bedford cord cloth – luxurious in the day – and at first you notice it, but after five minutes you’re so comfy because there’s so much room you just relax and forget the old smell. It feels like it would’ve been a haven for Legs." 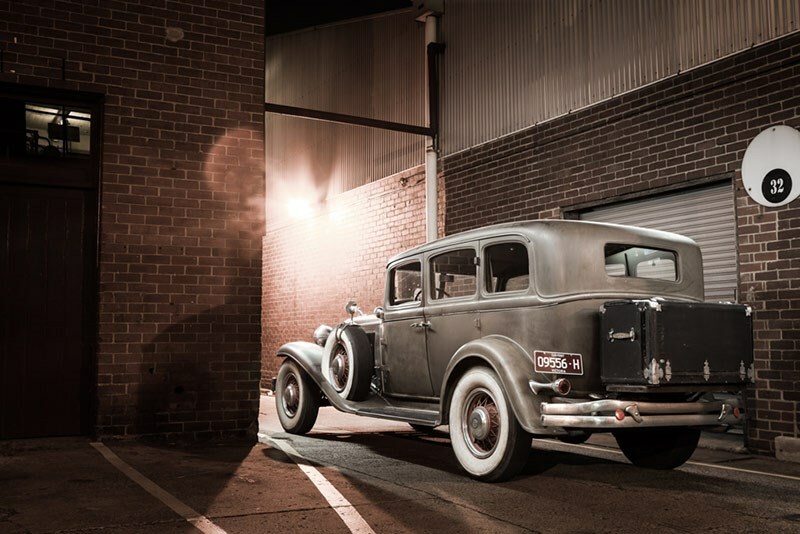 Few classic cars have a story that matches the mystery and infamy of Rod’s ’32 Chrysler Imperial, owned by one of Americas most notorious. 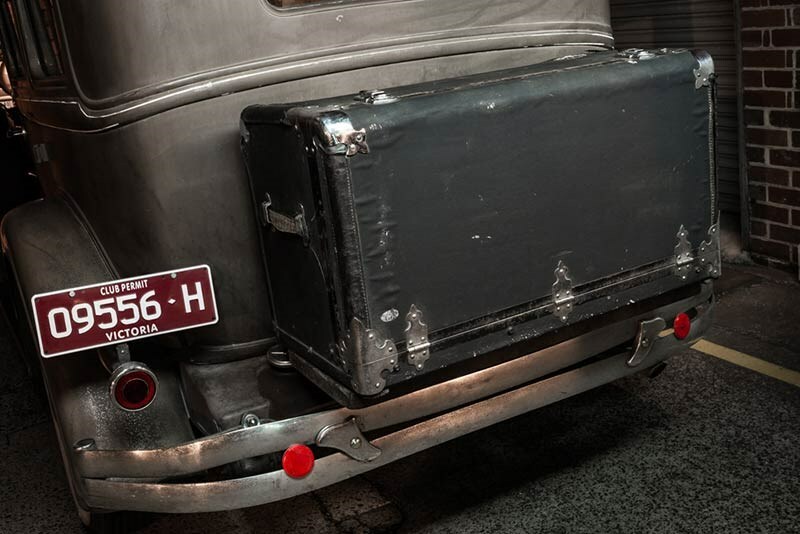 Rumour has it Legs was preparing to make a run for it, evidenced by his suitcases in the trunk still with hotel tags. He had made himself too famous for the likes of his low-lying mobster cohorts, and the feds were getting smarter. In April 1931, the line was crossed when he kidnapped and tortured a truck driver on a booze heist in the Catskills, but Legs was charged and acquitted in a December 17 court trial. The State of New York, led by governor Franklin D. Roosevelt, waged war on the gangland scene and Legs Diamond was a terminally marked man. His last appearance was in his regular corner booth at the Kenmore Hotel in Albany, NY, on December 18, 1931. 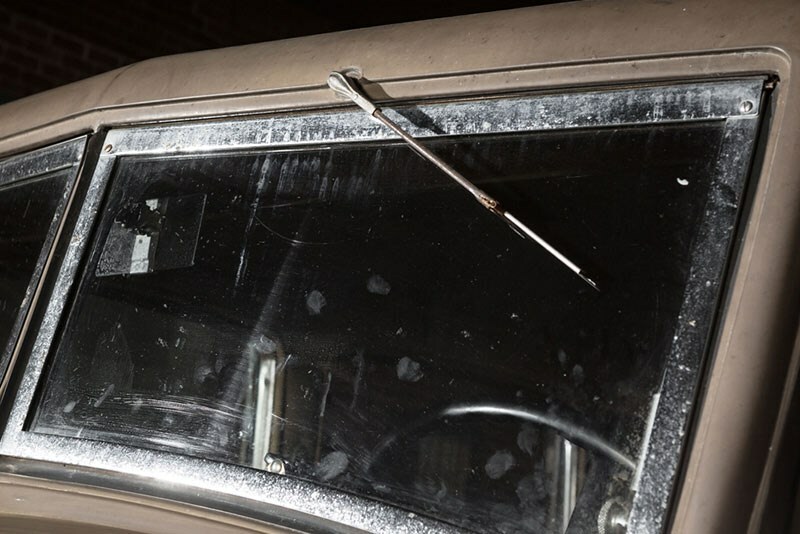 With wolves at his back door, 33-year-old Legs celebrated another escape from the law with a booze-up, putting up his wife Alice and mistress Kiki Roberts in their apartments, and was driven in his 1932 Chrysler Imperial to his 67 Dove Street apartment. During the night someone put several bullets into the "Clay Pigeon". 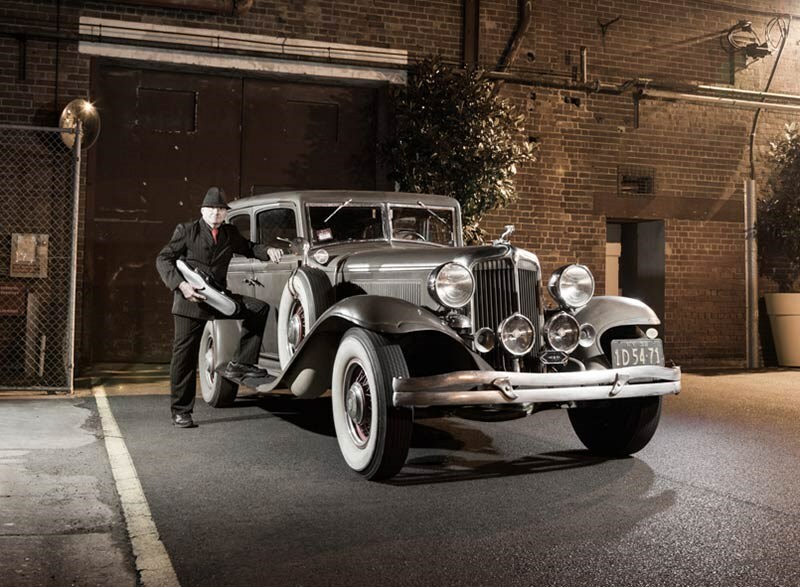 Although the complete story remains murky, everybody had a motive for bringing down Jack ‘Legs’ Diamond. "They say the police got him in the end," says Rod. "But they blamed his arch-rival Dutch Schultz, who denied it. His wife Alice also had reason to be jealous." 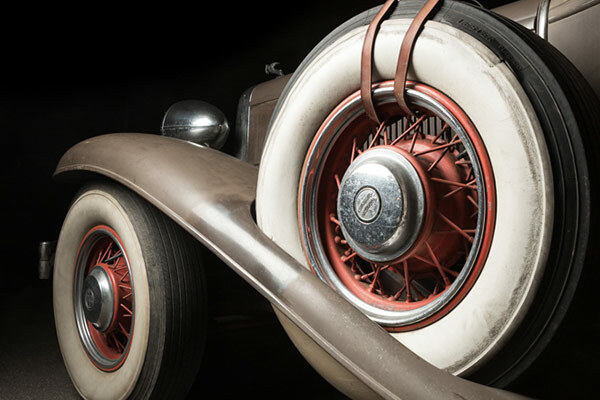 "I’ve been asked when I’ll restore Legs’ Chrysler…But I’ll never restore it – this is Legs’ car and it represents his story better the way it is."